​To establish an internal information and resource sharing network that enhances services to the design professional community and their societies. To provide a forum for strengthening communications with the professional liability insurance markets serving the design community. To maintain an independent source of professional liability information, risk management, loss prevention and continuing education services for design professionals and their professional societies. To maintain the highest ethical industry standards among our members. 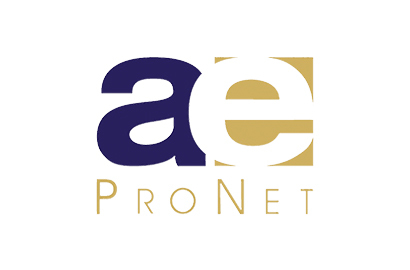 Contact a/e ProNet today to see how our substantial experience advocating for the design community can benefit you!